NOTE: WE ARE CLOSED FOR EASTER BREAK. ALL ORDERS WILL BE DISPATCHED ON MONDAY 29TH APRIL. 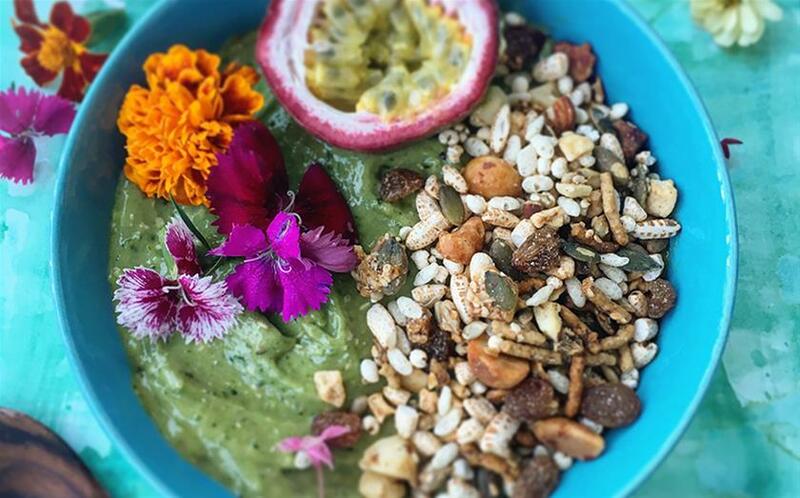 "NO ADDED NASTIES like refined sugar or Preservatives." 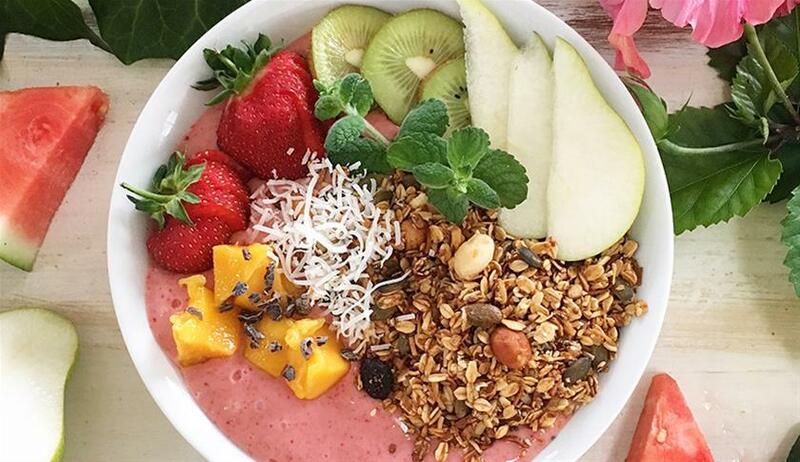 Experience the health benefits of Australian Macadamia nuts and Organic and Biodynamic Oats and Fruit. 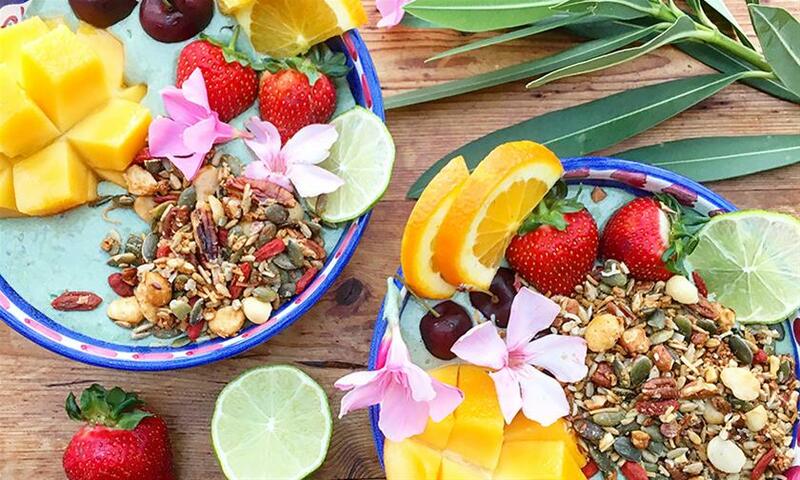 BYRON BAY MACADAMIA MUESLI, handmade in Byron Bay since 2001. Your order will be shipped directly from our production facility in Byron Bay. 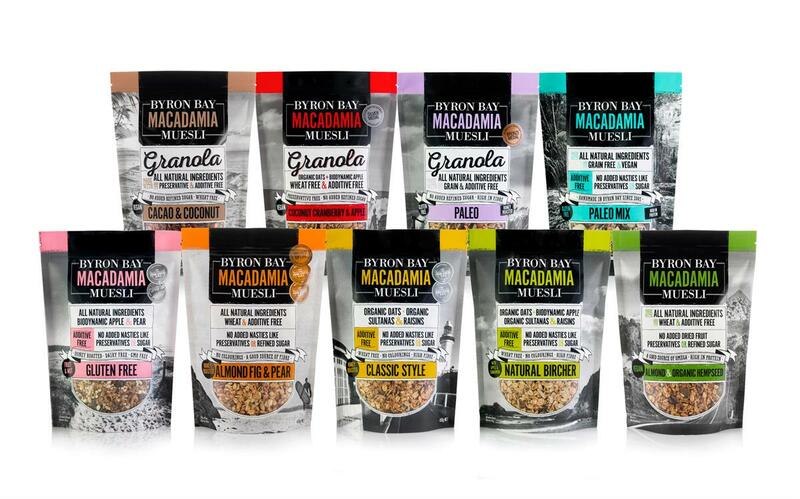 Byron Bay Muesli will make every endeavour to post goods ordered within 24-48 hours of receiving the order unless we are out of stock in which case you will be notified by email as to the estimated date of shipping. Delivery times may vary from state to state. Please allow between 4 - 7 days for delivery.Â We ship from our factory in regional NSW so this can take a little longer than normal.